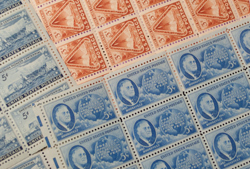 I have been a full time stamp dealer and appraiser for over 33 years. During that time I have done over 1000 appraisals with valuations from a $100.00 to over $100,000.00, all across the West. In my work with Harmer-Schau Auctions, I have described and sold collections as diverse as a specialized Brazil collection that sold for over $60,000.00, a similar Haiti collection that sold for over $30,000, and the Estate of Howard Mader that sold for over $500,000. I am a member and qualified appraiser of the American Stamp Dealers Association. 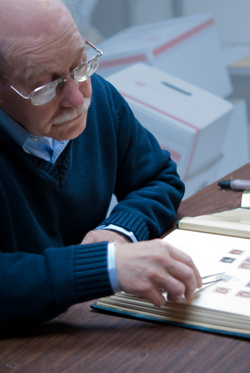 I am a member and serve on the Estate Advisory Committee of the American Philatelic Society. I also have membership with the American Numismatic Society. I have served on the board of directors for the Northwest chapter of the American Stamp Dealers Association and the Oregon Stamp Society.